“Personal Recollections of Joan of Arc, by the Sieur Louis de Conte is an 1896 novel by Mark Twain that recounts the life of Joan of Arc. It is Twain’s last completed novel, published when he was 61 years old. 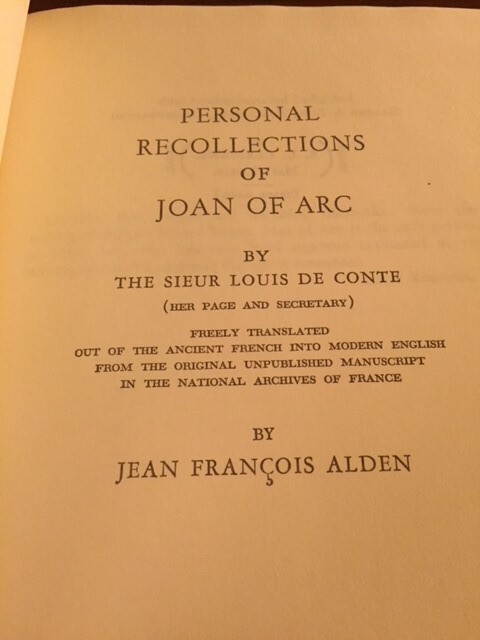 The novel is presented as a translation (by “Jean Francois Alden”) of memoirs by Louis de Conte, a fictionalized version of Louis de Contes, Joan of Arc’s page. 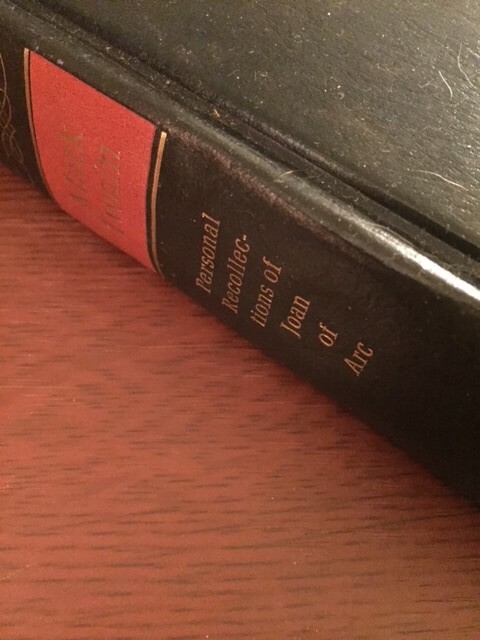 The novel is divided into three sections according to Joan of Arc’s development: a youth in Domrémy, a commander of the army of Charles VII of France, and a defendant at trial in Rouen. 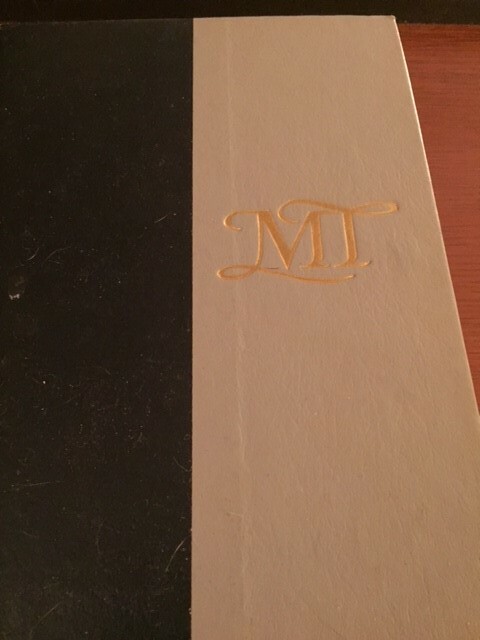 This entry was posted in Books - Early Fiction, Books - History, Books - Literature & Classics, Music - Sheet Music, Instruments & Ambiance and tagged joan of arc, mark twain. Bookmark the permalink.